We are thrilled for the Emerging Franchisor Conference taking place early this week (November 6th-8th) in Phoenix, Arizona. This event is among the few larger events IFA (International Franchise Association) hosts throughout the year. It is a major opportunity for new and experienced franchisors looking to network, grow and revolutionize their brands. Attendees leave the conference with new knowledge and valuable insights from successful franchisors that will help them bring tried and true processes to their brands. The Emerging Franchisor Conference is an event you cannot miss! …and many others, simply looking to learn more and effectively grow their brand! This year we are excited about a plethora of great sessions taking place throughout these three days. Below are a couple sessions from each day that highlight specific learning opportunities that we are truly looking forward to! “How to Make Your Cultural Vision Part of the Company DNA” by Harvey Homsey, CFE, VP, Franchise Systems, Express Services, Inc; Mark Liston, CFE, President, Glass Doctor; Peter Holt, CFE, CEO, The Joint Corp.
We are particularly excited for the cultural component in the above session, because at Naranga we hold our service-driven culture very tightly to our core. We believe it is fundamental that we treat our clients with the very best service and provide them with the most beneficial experience, thus truly making each of our partners successful along the way. The team is looking forward to learning how others emphasize on culture in the same and different ways. “Managing Your Organizational Growth” by Jania Bailey, CFE, CEO, FranNet Franchising, LLC; Philip Schram, CFE, CDO, Buffalo Wings & Rings; Alex Bingham, COO & Senior Vice President, The Little Gym International, Inc. This session is going to be a great learning experience. As an industry, we are always looking to learn how businesses are currently managing and monitoring their current operations, and are intrigued to see what is working for organizations and what can be altered to create a larger benefit. Operations is a huge area where Naranga clients thrive using our suite of solutions specializing in franchise management software and franchise operations software. “From Brand Promise to Brand Champions” by Brandy Zickefoose, Customer Success Manager, Listen360, Inc.; Heather Anderson, Director, Marketing, The Little Gym International, Inc. 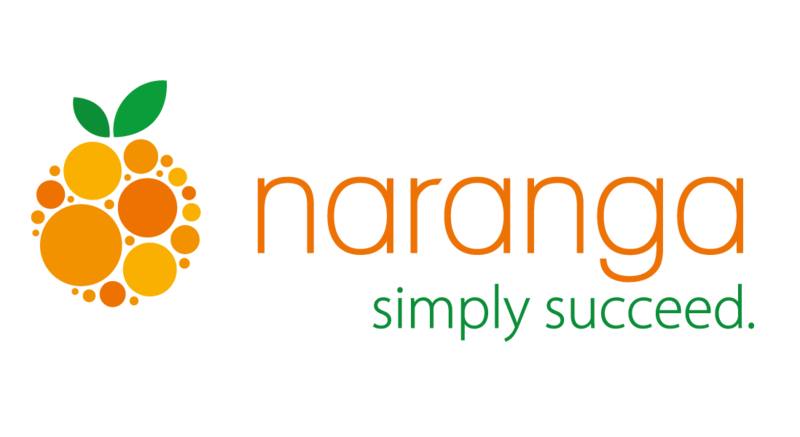 This session will be great to sit in on and learn from, as Naranga has a heavy focus on emerging franchise brands, in addition to mature and enterprise brands. Last but not least, we are very excited for the following roundtable, hosted by our very own team member, covering the many fundamentals of effectively growing your brand using a successful process. Many conferences take place throughout the year, but few are noteworthy and relevant when it comes to industry-specific audiences. When those shows appear, it is important not to miss them. 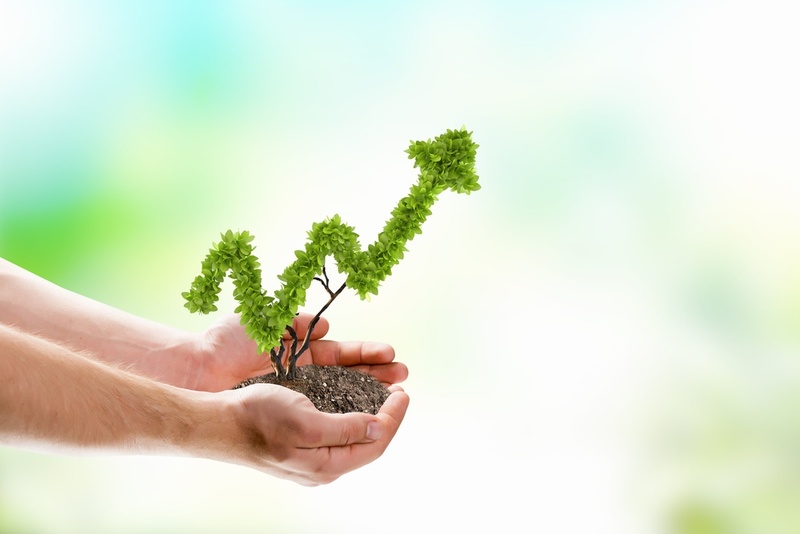 Emerging Franchisor is a prime example of the sort of event any eager owner who wants to grow his or her business should attend. When learning, networking and hands-on experiences are in one room, you can expect a good outcome. While you’re there, be sure to visit the Naranga booth #3 for insight on today’s technology solutions to manage your complete franchise brand.